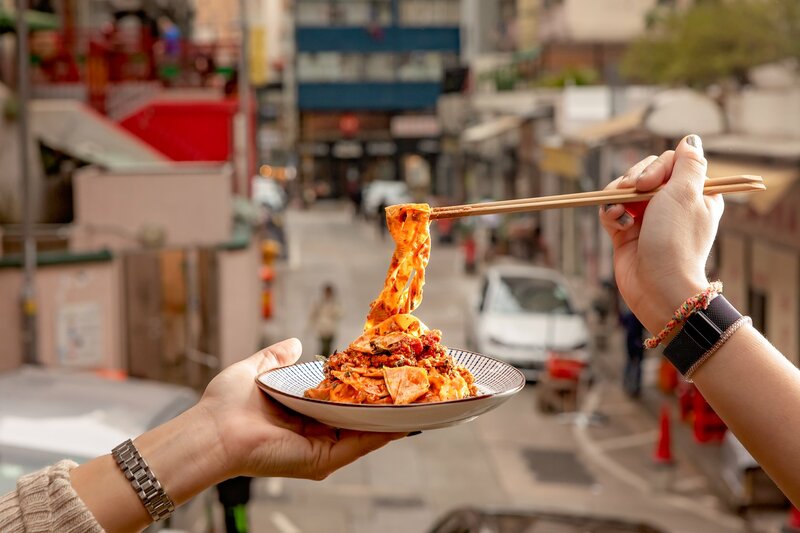 Hong Kong is one of the world’s most exciting culinary capitals, where good food is more than abundant. In that light, we’ve put together a few of our tastiest tidbits and most memorable morsels that are worth tracking down to try. Sunday roasts — one of Britain’s most celebrated traditions — are few and far between in Hong Kong, let alone a good one. So when we got a call from one of our favourite modern British restaurants, we were more than happy to get our roast on. 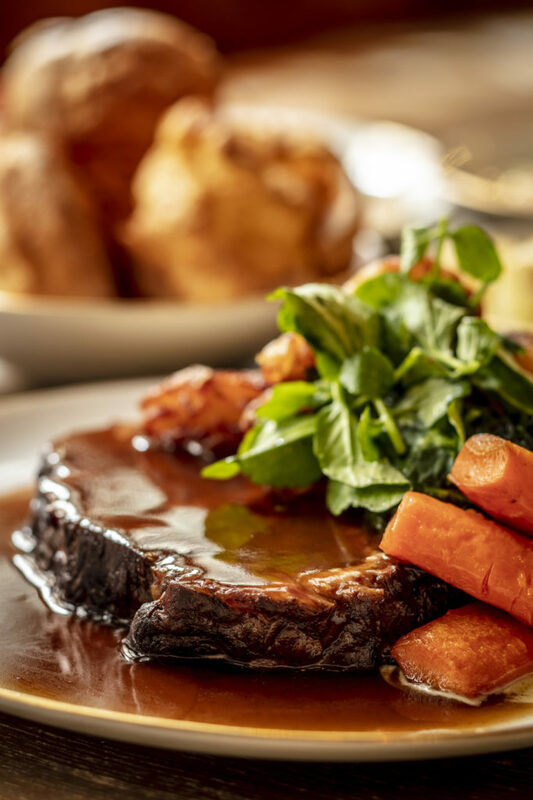 The roast rib of Hereford beef is one of the traditional options on the Sunday brunch menu and we were not disappointed; the beef is succulent and full of meaty flavour. It comes with all the gut-busting trimmings, too, including fluffy duck fat potatoes and crispy Yorkshire pudding bathed in a glistening beef gravy, along with sides of braised carrots, creamed spinach, cauliflower cheese and horseradish sauce. 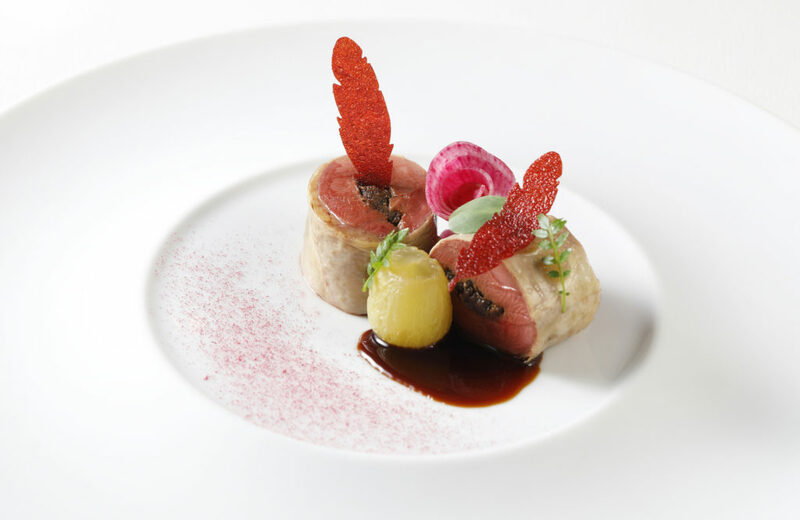 During the Asia’s 50 Best Restaurants festivities, otherwise known as the ‘Oscars of the culinary world’, a series of events spotlighting participating guests were held throughout the week, one of which was a guest chef event at two-Michelin-starred Japanese restaurant Mizumi at Wynn Palace. The special lunch featured dishes from chef Zaiyu Hasegawa of the best restaurant in Japan — Den (ranked No. 3), chef Hiroyasu Kawate of Florilège (No .5), chef Yusuke Takada of La Cime (No. 14) and chef-owner Takeshi Fukuyama of La Maison de La Nature Goh (No. 24). But the best dish for us was something that came in a small packet: The foie gras monaka, which usually sandwiches sweet red bean paste in a more traditional style dessert, is a wafer pastry filled with creamy foie gras, seasonal fruit and crunchy Japanese pickles — an incredibly clever entrée that married savoury and sweet flavours along with creamy and crunchy textures — and left us wanting more. Another collaborative chef event coinciding with Asia’s 50 Best Restaurants took us to TATE Dining Room in Hong Kong to celebrate the power of female chefs in Asia. 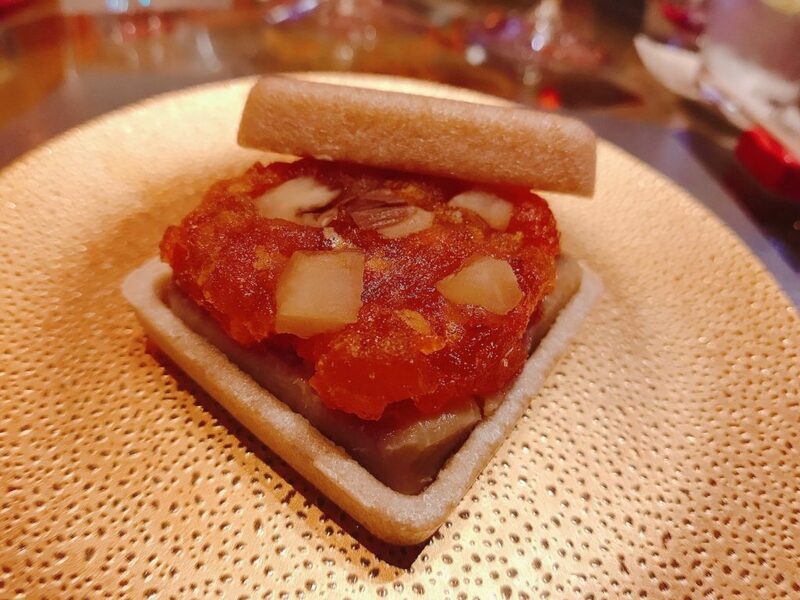 The four-course lunch featured exceptional dishes created by chef Bee Satongun of Michelin-starred PASTE in Bangkok, chef Margarita Fores of Grace Park, chef Natsuko Shoji of Été and of course, chef Vicky Lau of Michelin-starred TATE Dining Room. Our favourite dish was the incredibly tender steamed pigeon “au sang” wrapped in delicate tofu skin, paired with fermented mustard green and grape confit. The dish was brought to life with a savoury Sichuan pigeon sauce which was packed with complex umami flavours, while a nourishing pigeon broth warmed both our bellies and souls. There’s nothing quite like the street food in Asia and it seems Mrs. Pound, the hidden restaurant in Sheung Wan, agrees. Presenting a revamped menu full of street food inspired dishes, we went on over to try out a good selection that borrowed the culinary essence from Malaysia, Singapore, China, Korea and Japan, but took a fancy to one in particular. 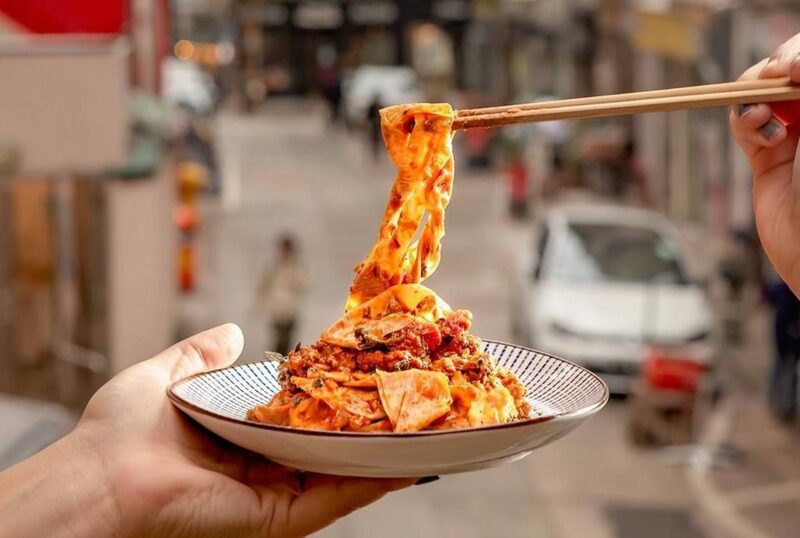 The Japanese-Italian inspired yuba Bolognese layers ribbons of the nutty flavoured, chewy bean curd skin in a hearty rage of tomato, basil and Impossible® meat; making a classic Italian dish feel a little less guilty to gorge on. This Jiangnan restaurant in Tai Kwun is a Prestige Online favourite for lunch, and for good reason. Since opening in June 2018, the restaurant has offered a bright and stylish interior with an outdoor terrace (overlooking the old Central Police Station), and continues to serve some of the best dim sum dishes in town. 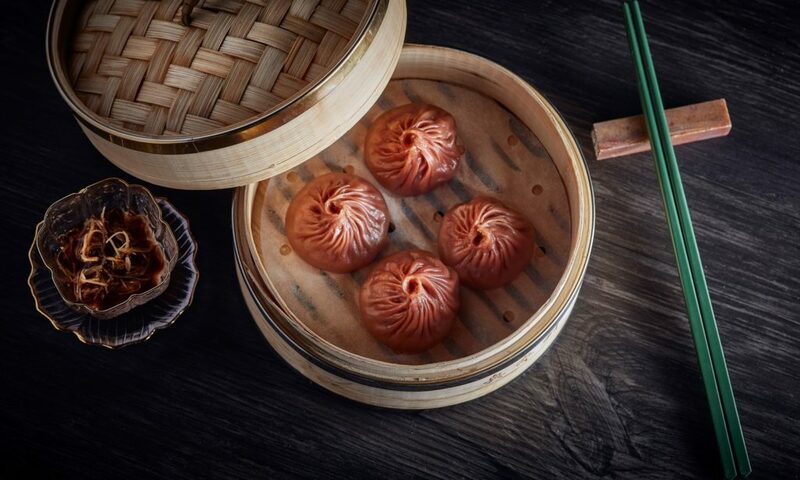 Our must-order item is the mala Ibérico pork xiao long bao. Tinted pink by beetroot, the Shanghainese dumpling’s pastry is exceptionally thin and delicately filled with sweet Ibérico pork and Sichuan peppercorns for a fragrant and slightly numbing combination, while the rich chicken bone broth provides the soup for that satisfying bite.